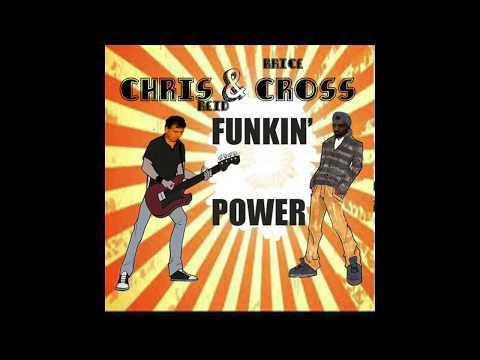 Brice Cross hasn't answered any interview questions yet. 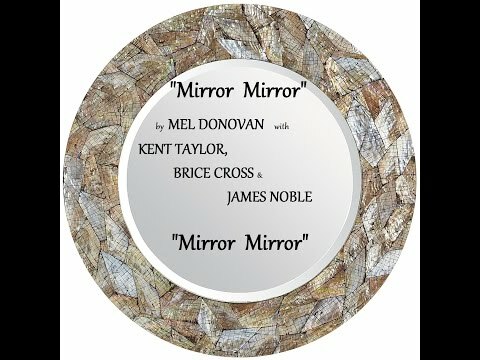 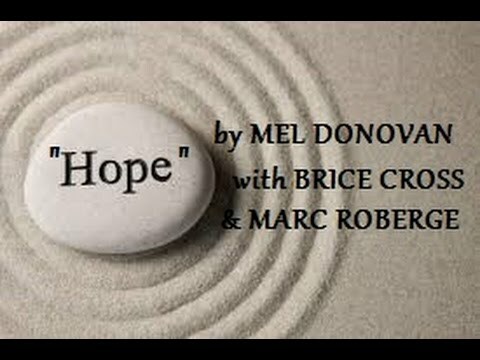 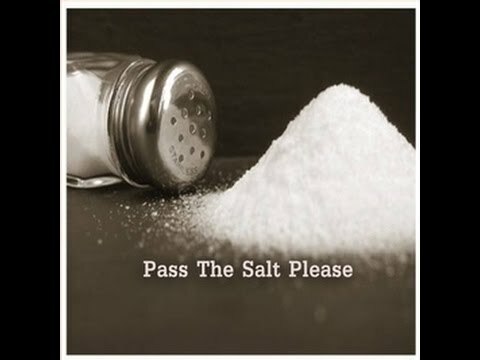 Brice Cross hasn't uploaded any pics yet. 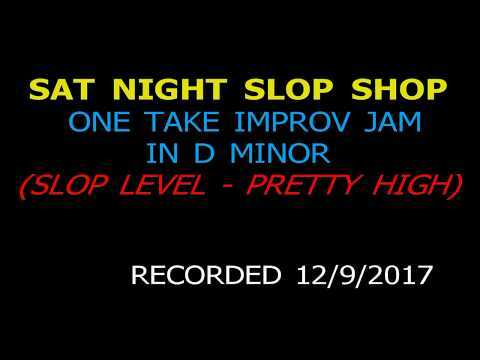 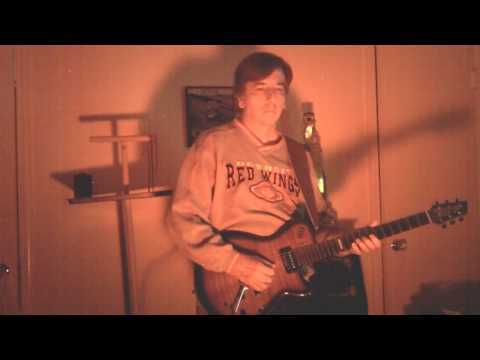 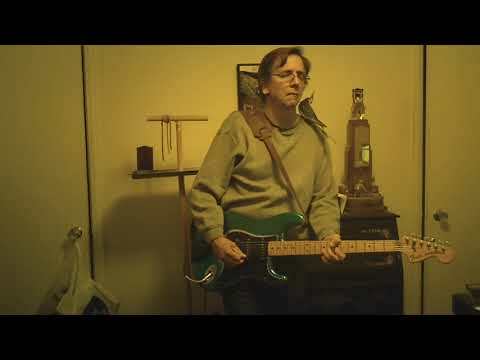 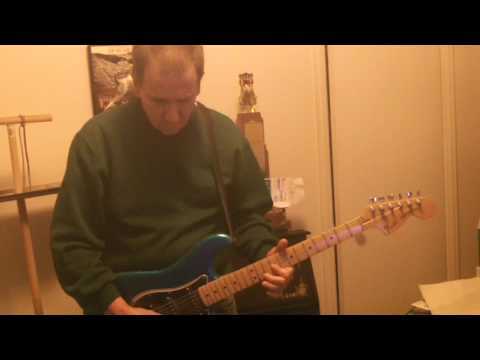 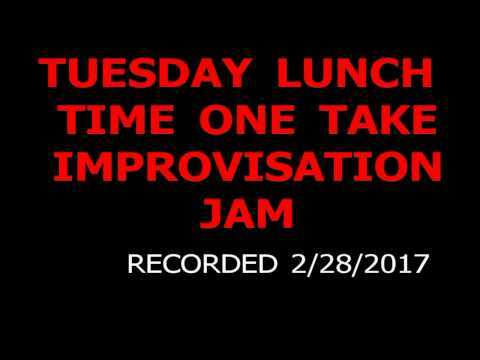 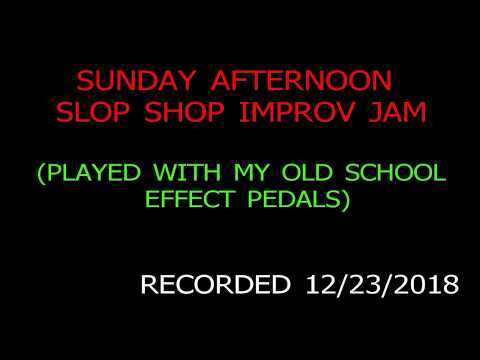 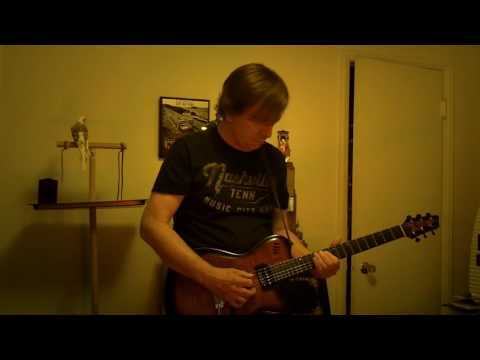 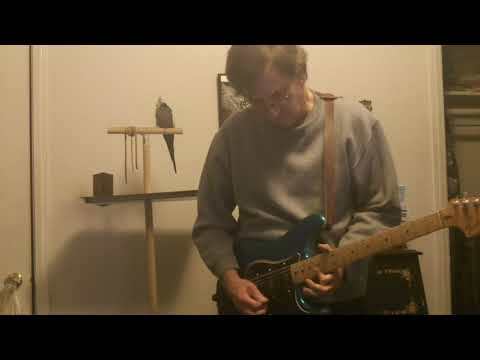 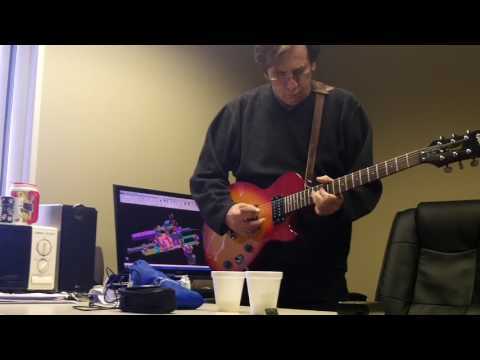 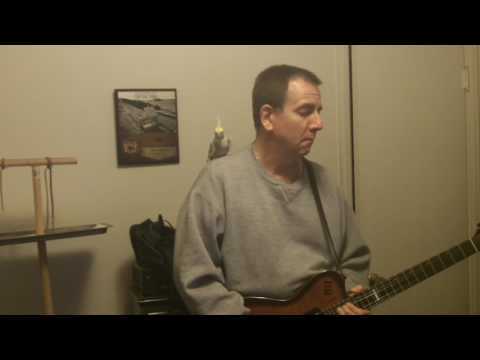 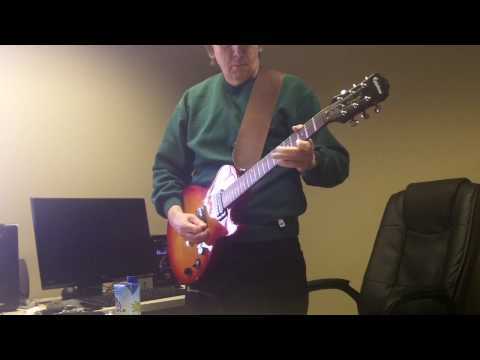 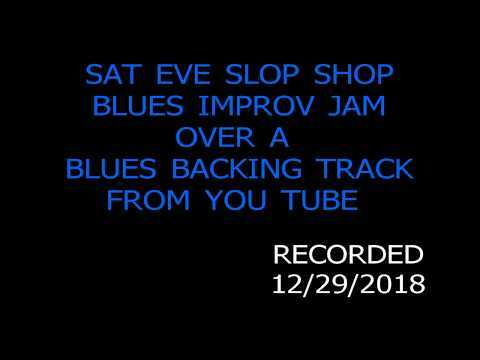 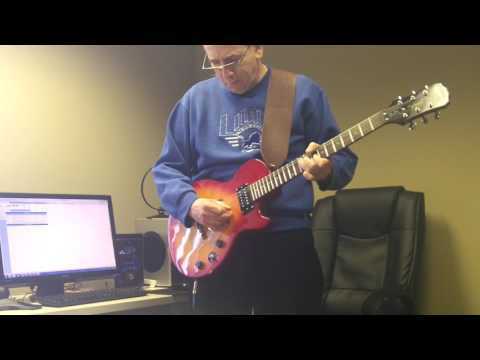 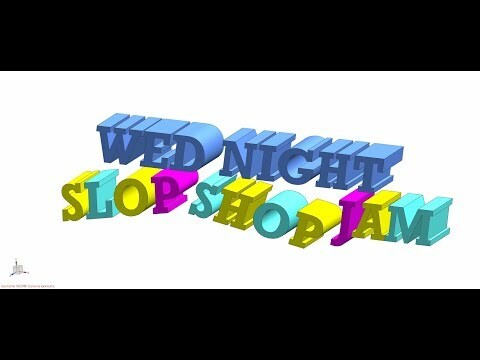 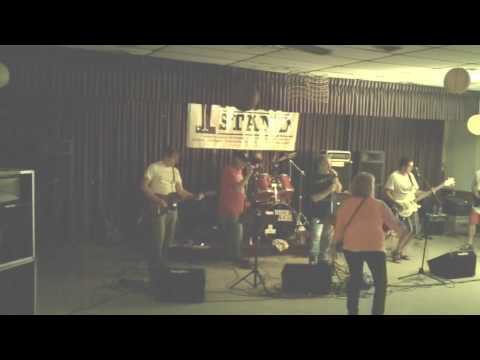 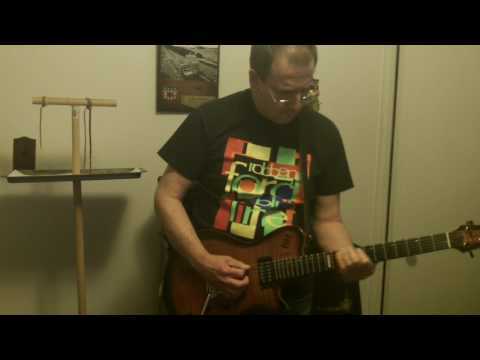 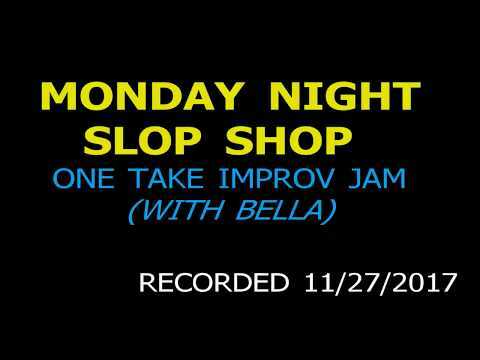 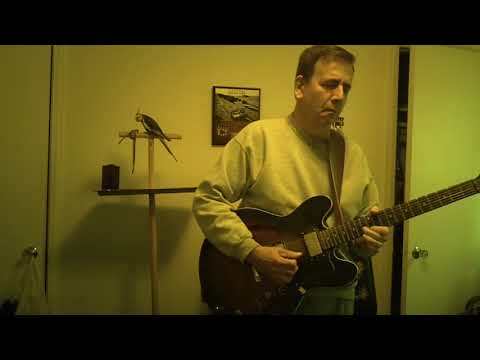 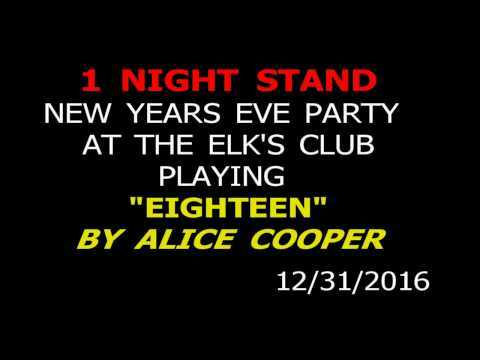 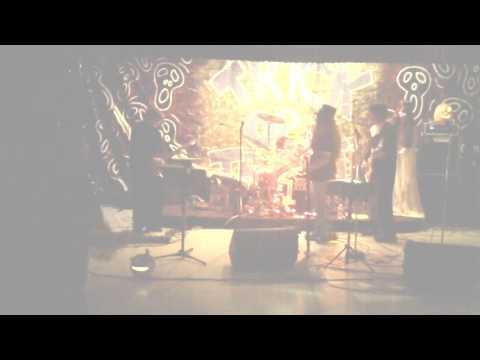 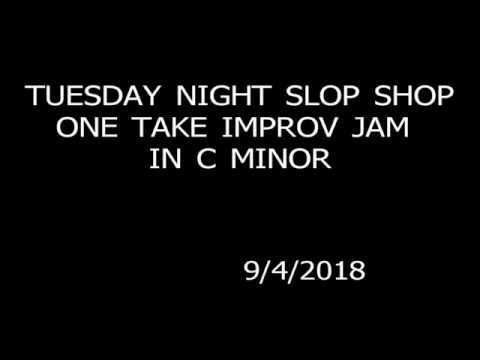 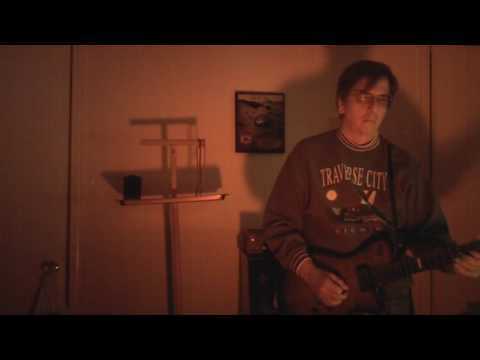 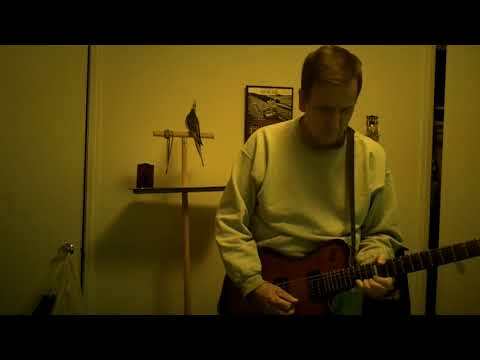 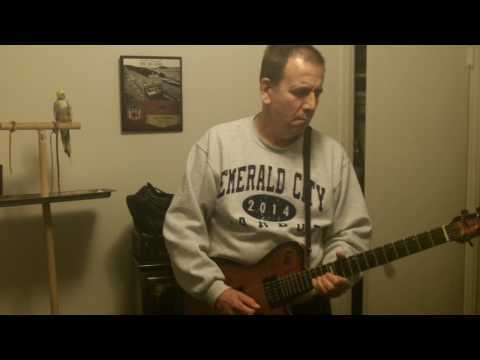 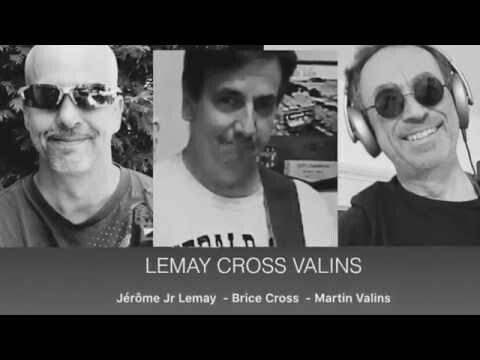 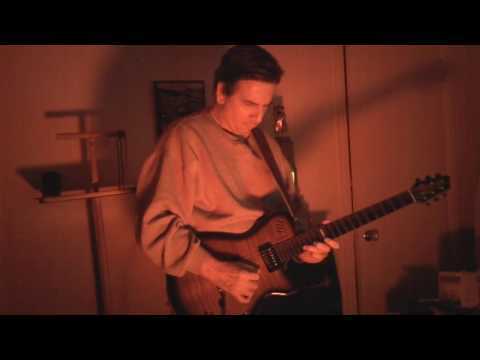 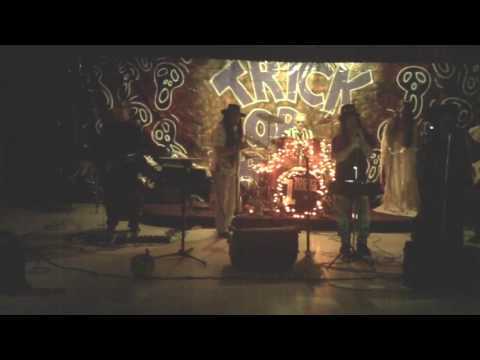 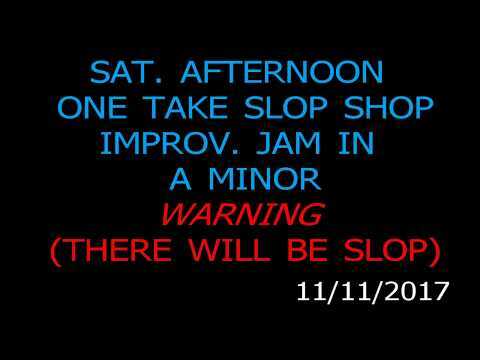 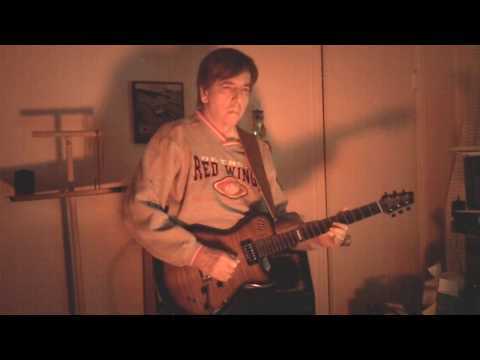 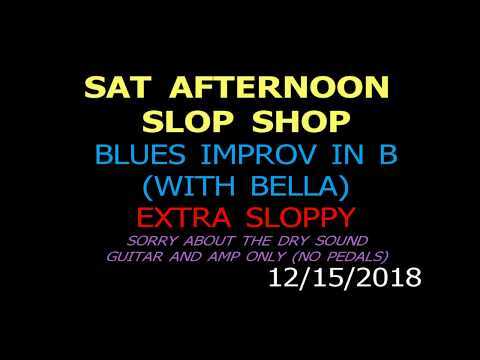 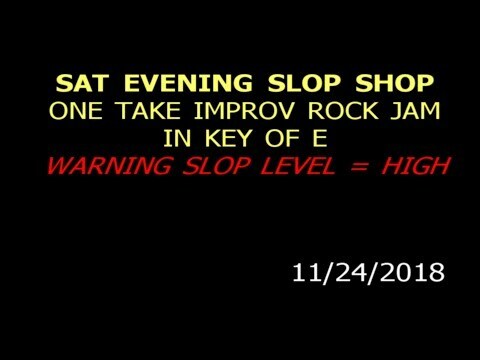 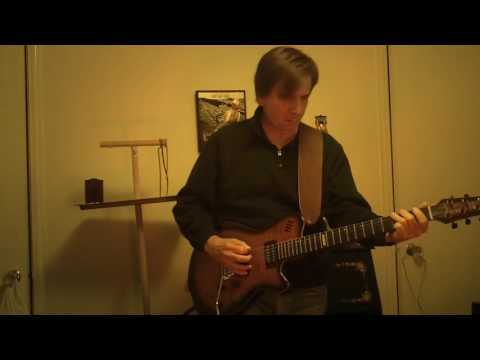 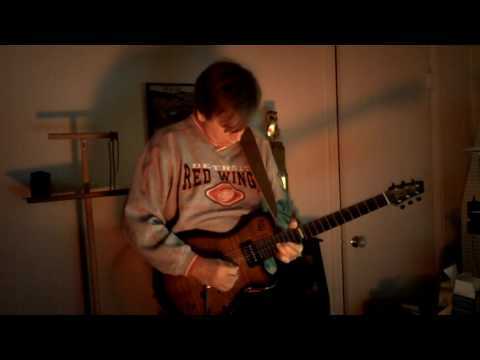 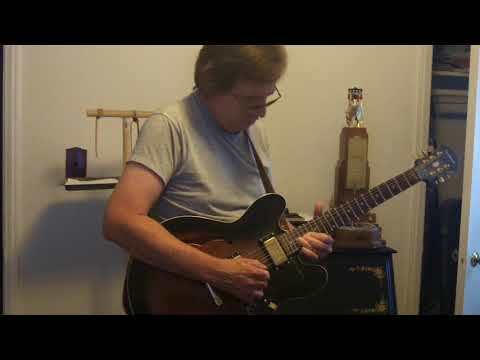 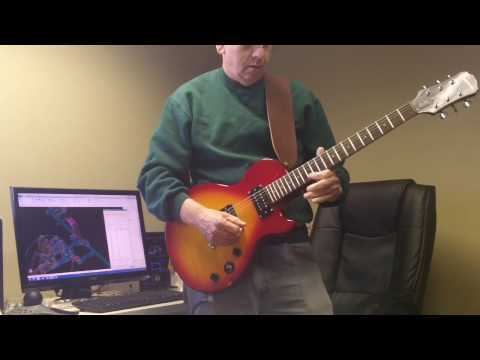 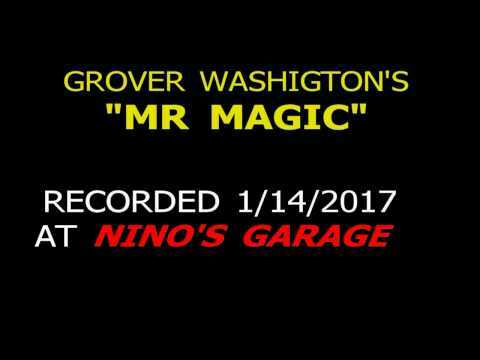 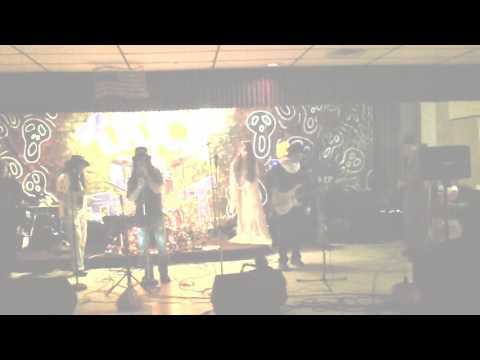 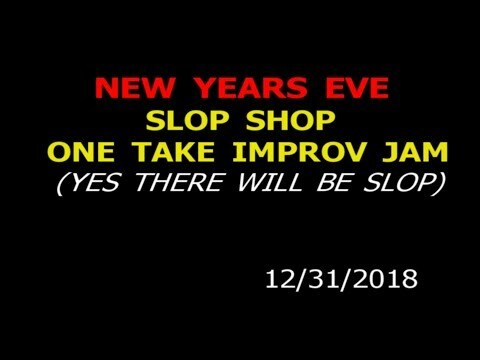 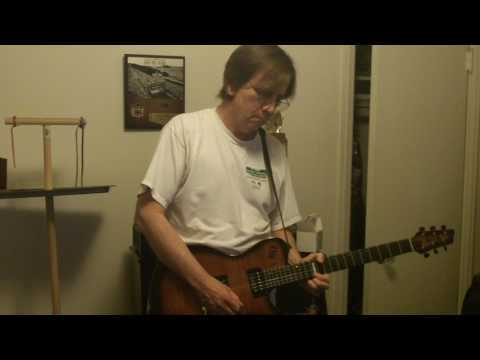 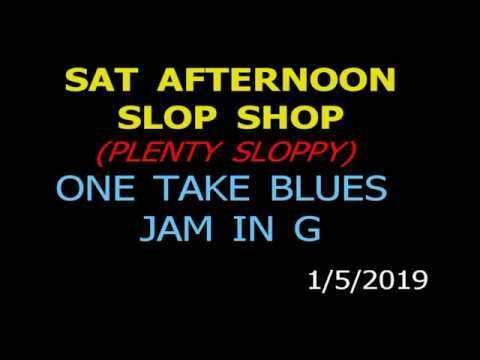 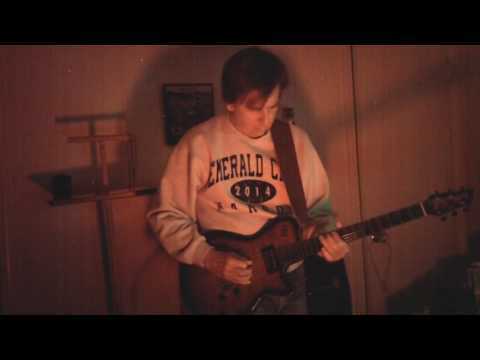 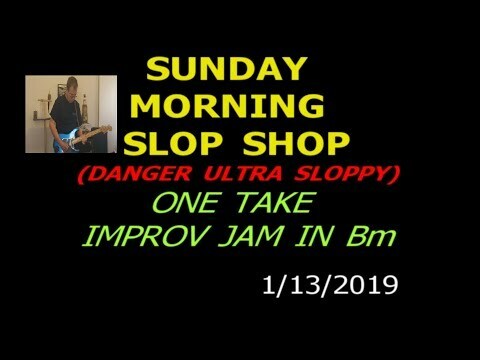 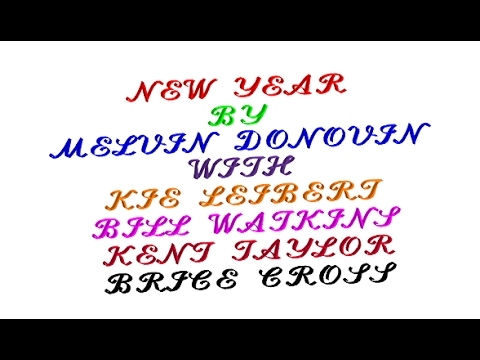 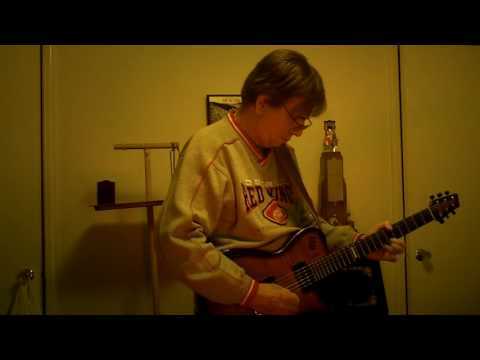 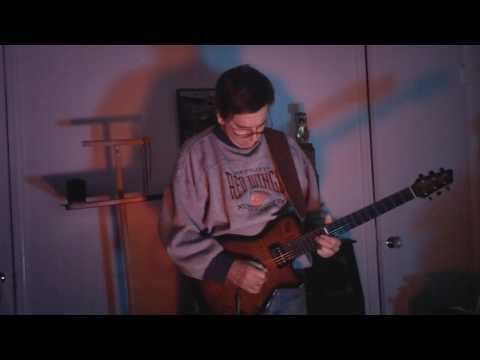 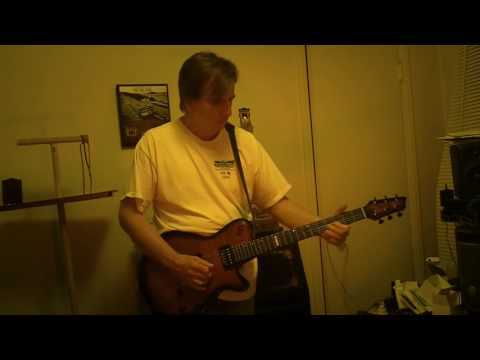 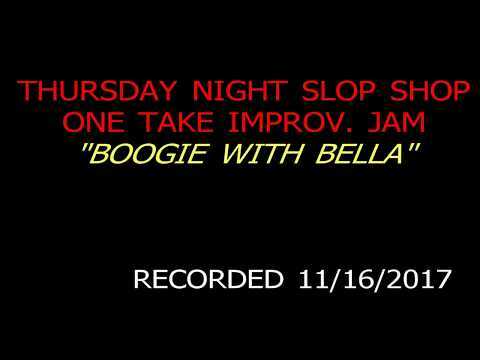 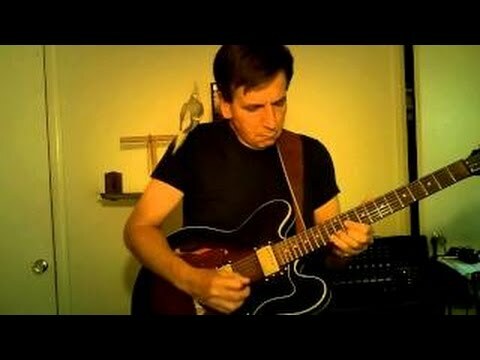 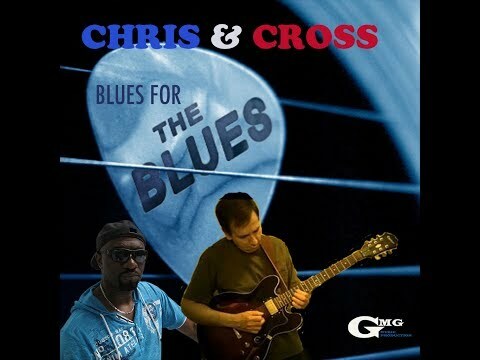 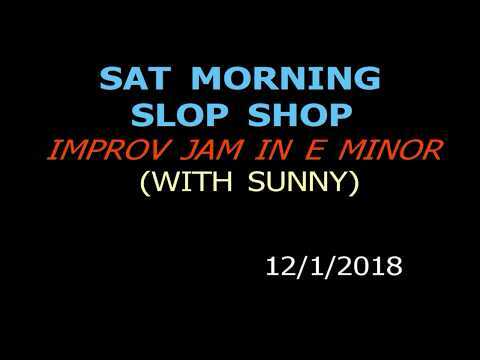 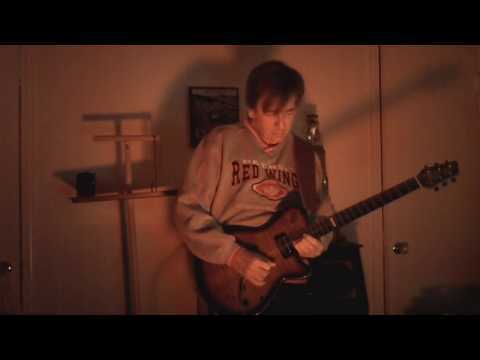 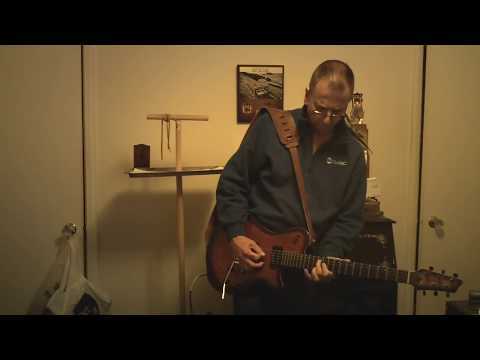 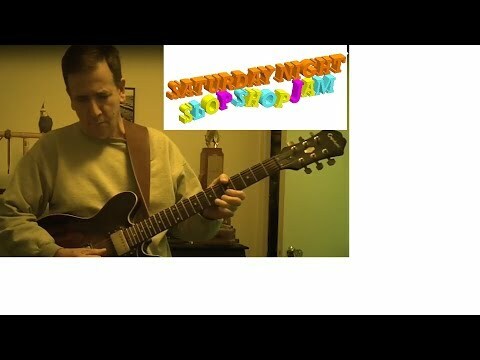 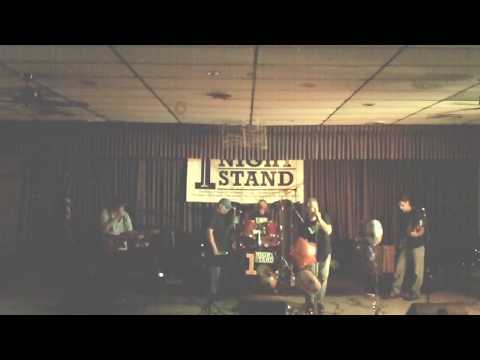 Monday Afternoon slop shop jam (with Sunny) recorded 31de18 Happy new year! 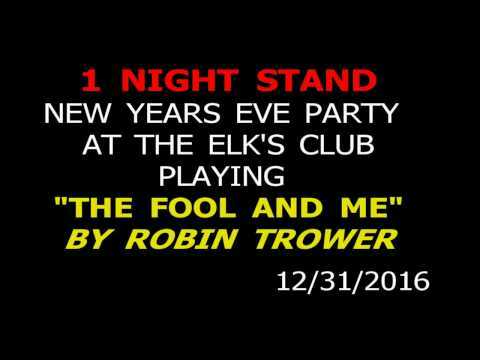 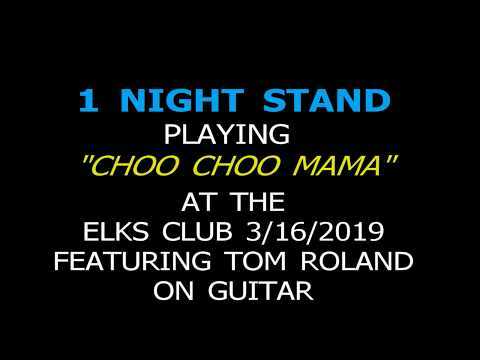 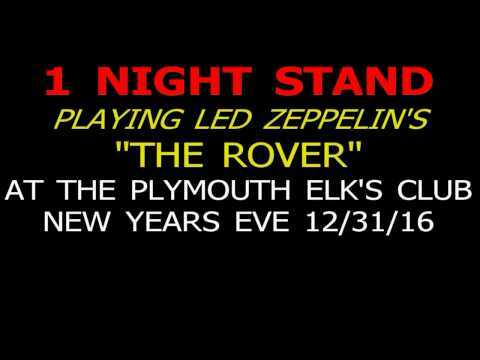 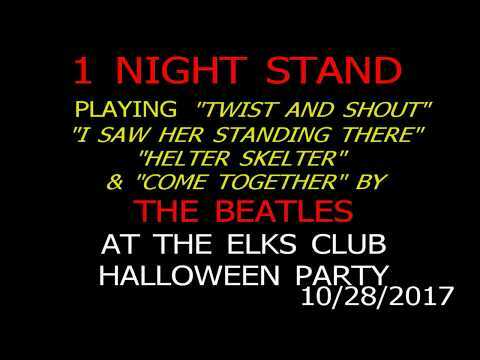 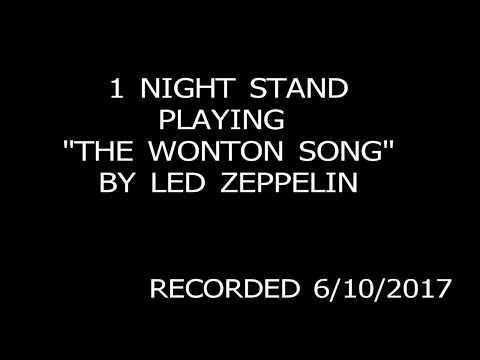 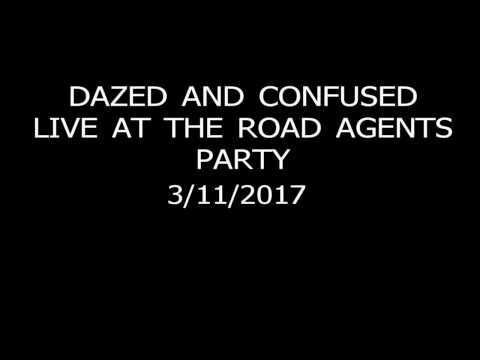 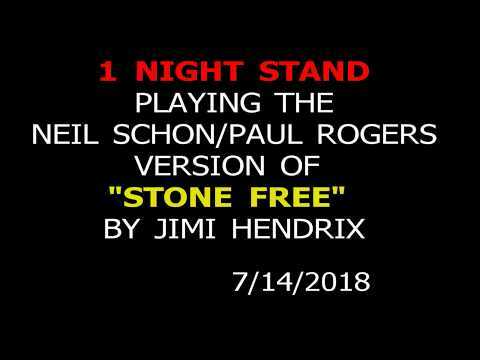 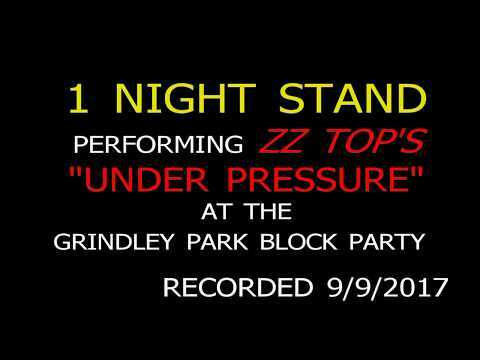 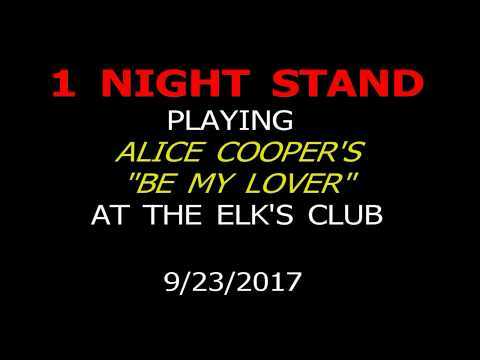 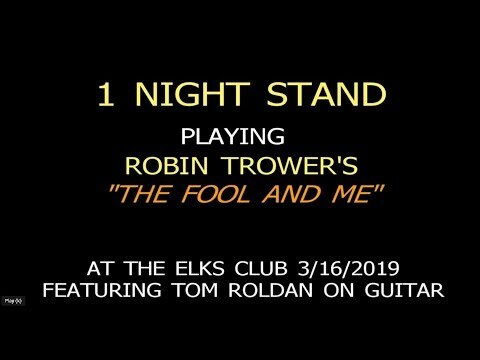 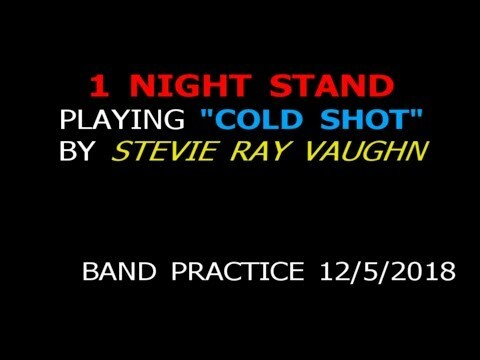 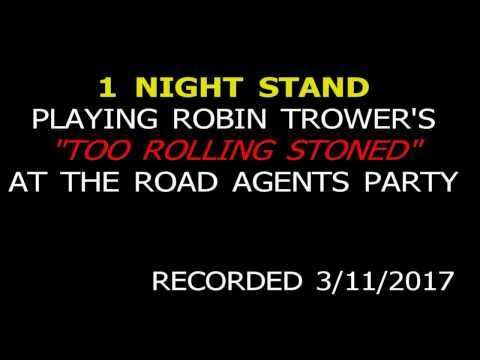 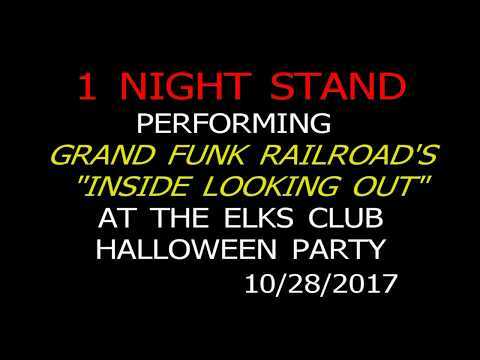 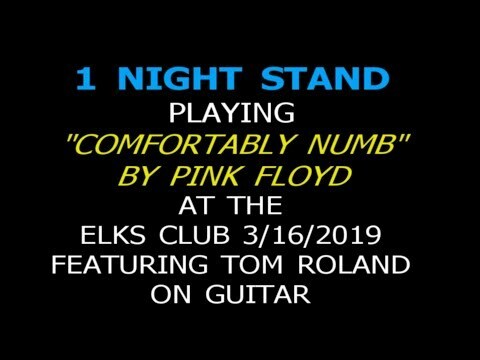 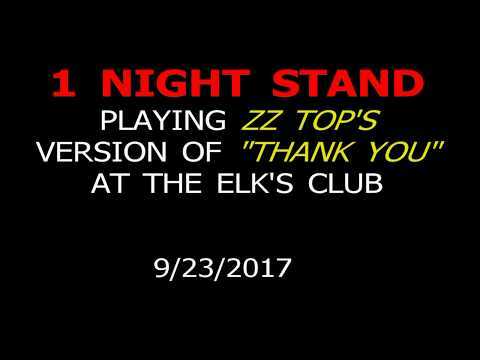 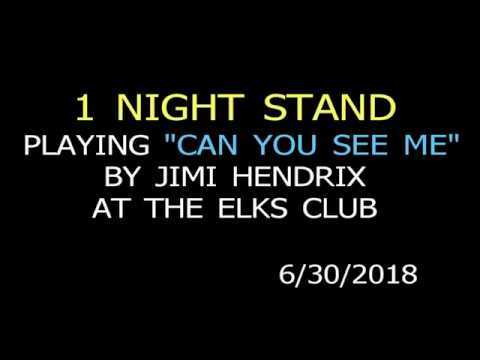 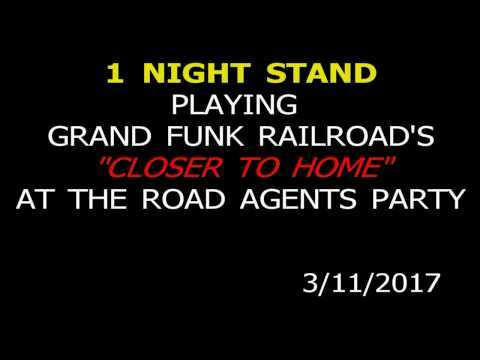 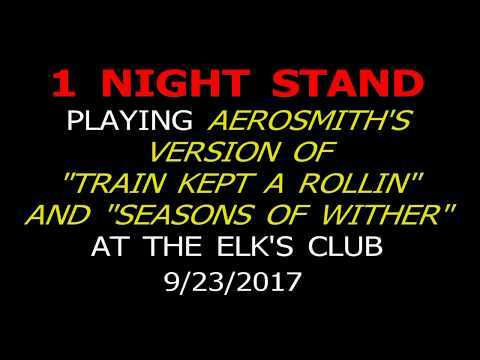 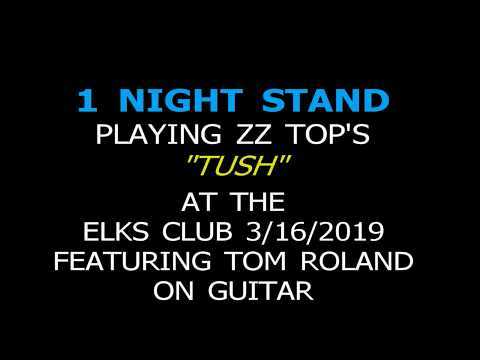 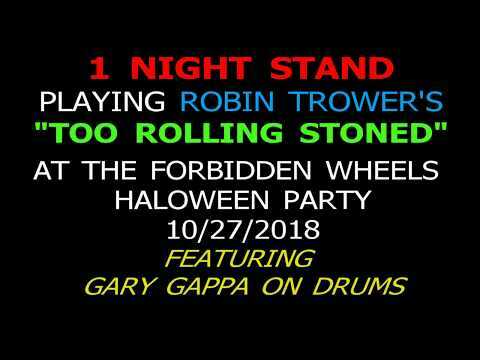 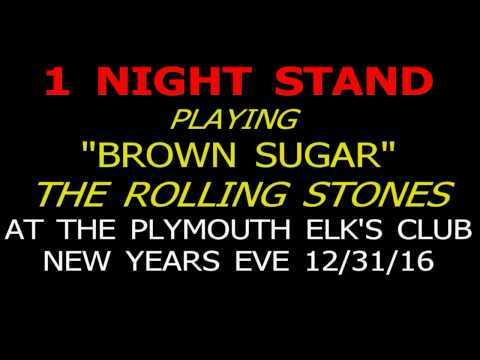 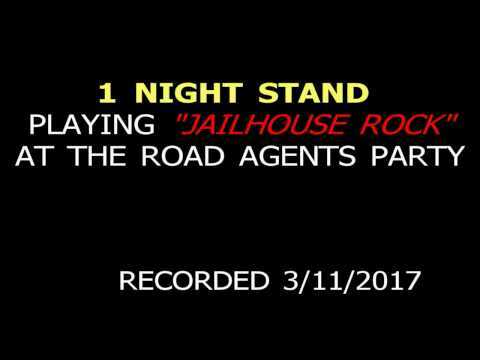 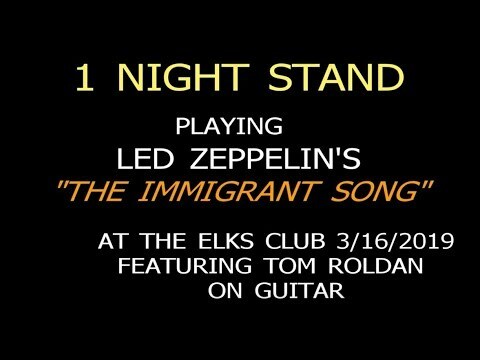 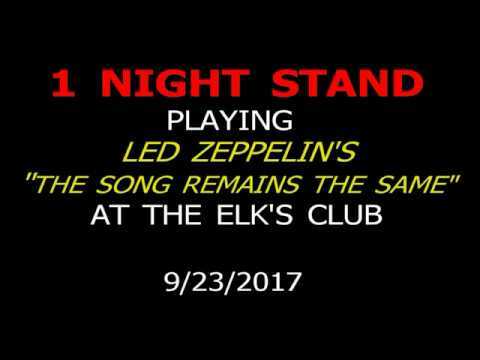 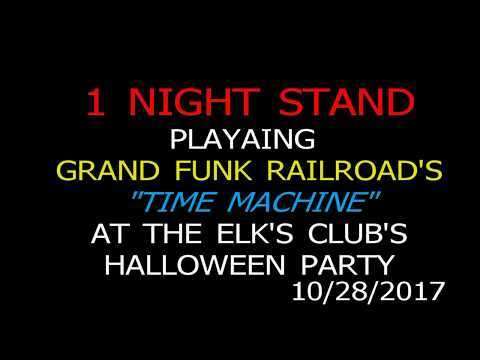 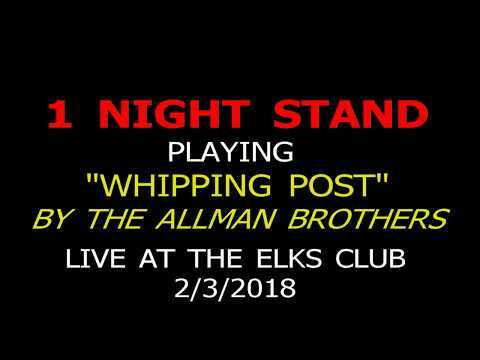 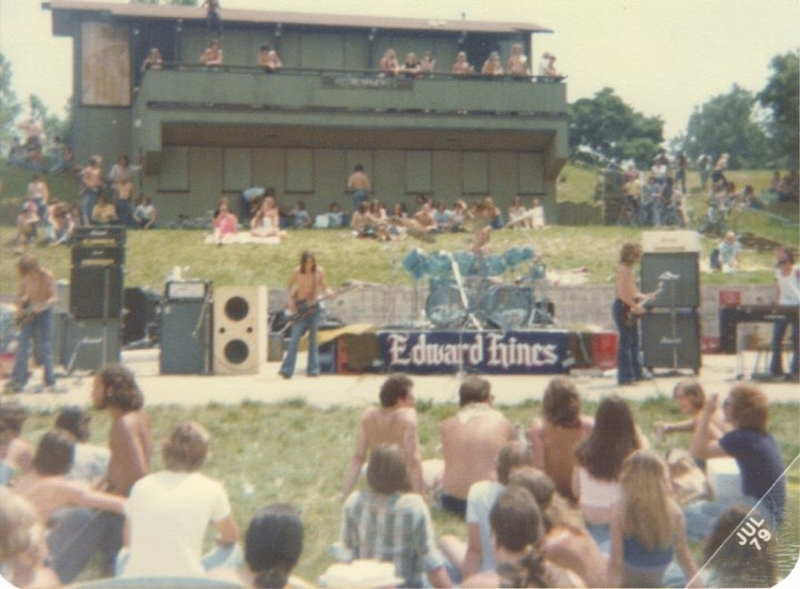 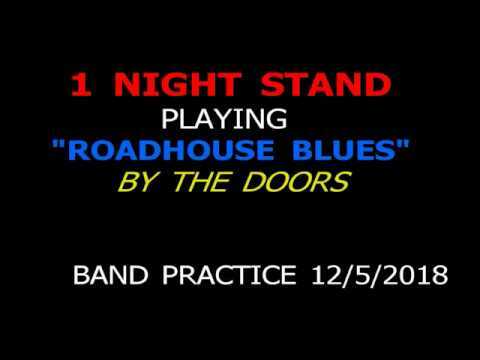 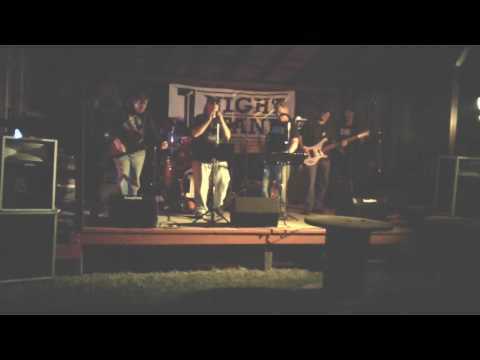 1 NIGHT STAND PLAYING GRAND FUNK RAILROAD'S "INSIDE LOOKING OUT"
1 NIGHT STAND PLAYING "COLD TURKEY"
1 NIGHT STAND PLAYING "THANK YOU"
1 NIGHT STAND PLAYING THE ROLLING STONES "BROWN SUGAR"
1 NIGHT STAND COVER OF LED ZEPPELIN'S "THE ROVER"
SUNDAY NIGHT SLOP SHOP JAM #3 recorded 11-20-16 SLOW ROCK IMPROVISATION IN "E"
1 NIGHT STAND AT THE ELK'S CLUB'S HALLOWEEN PARTY 10-22-16 PLAYING LED ZEPPELIN'S "THE SONG REMAINS THE SAME"
1 Night Stand Halloween party 10-22-16 playing Free's "Alright Now"